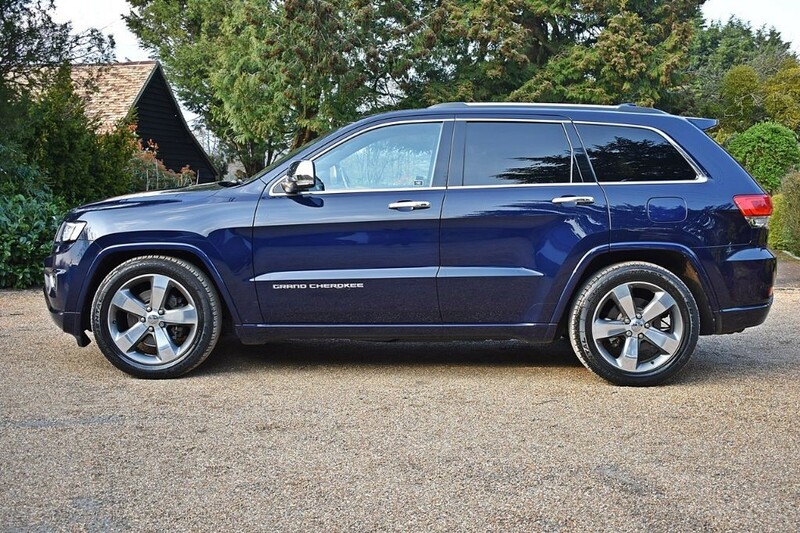 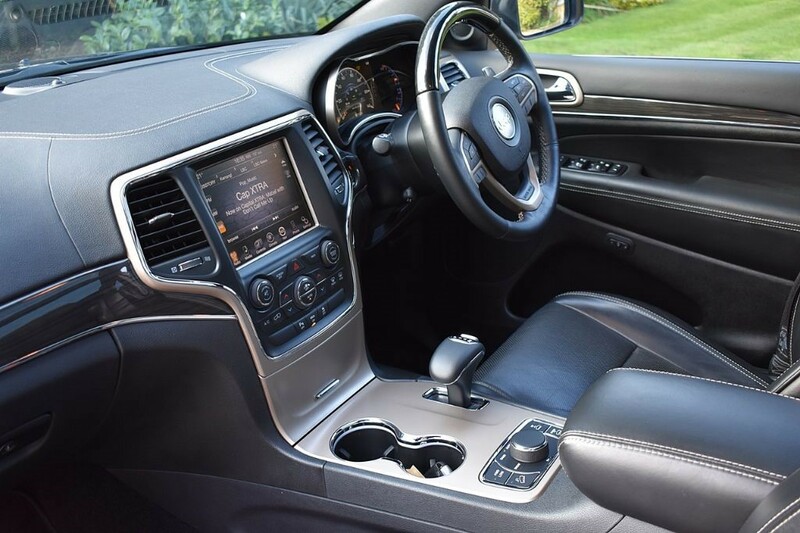 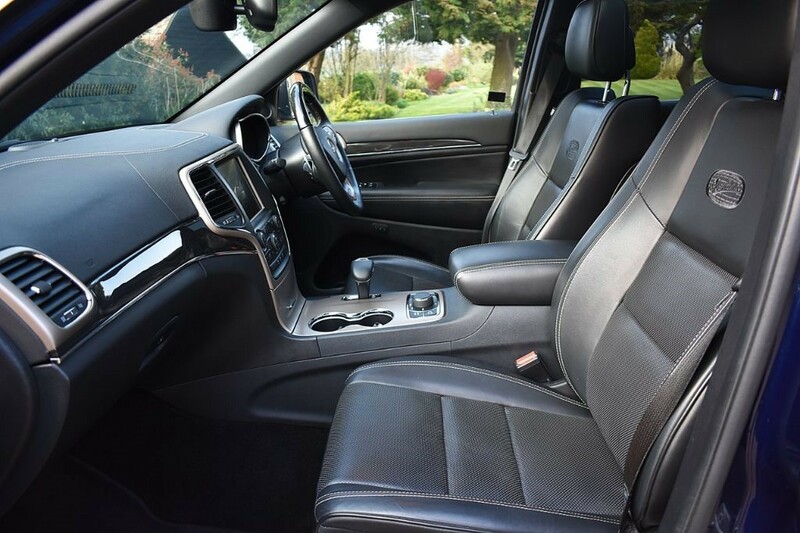 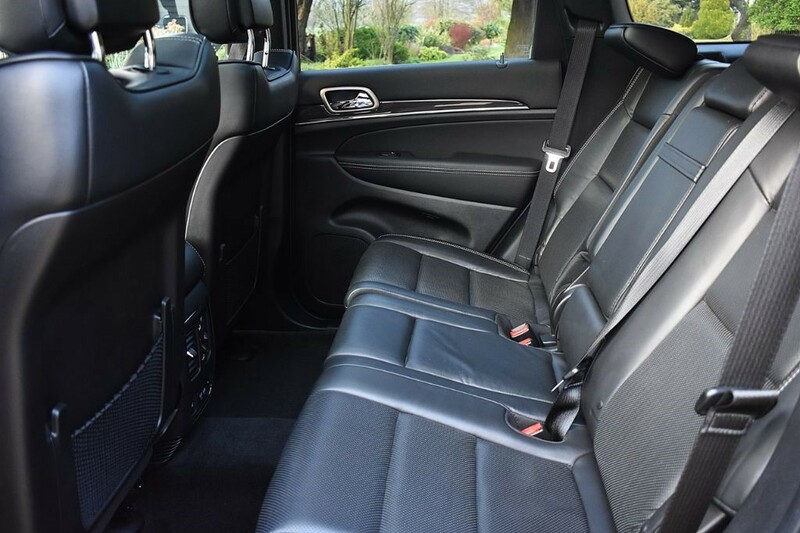 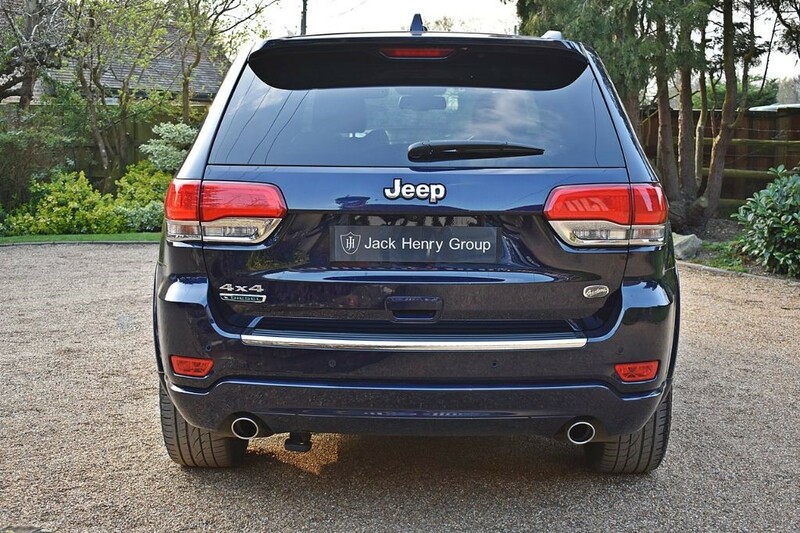 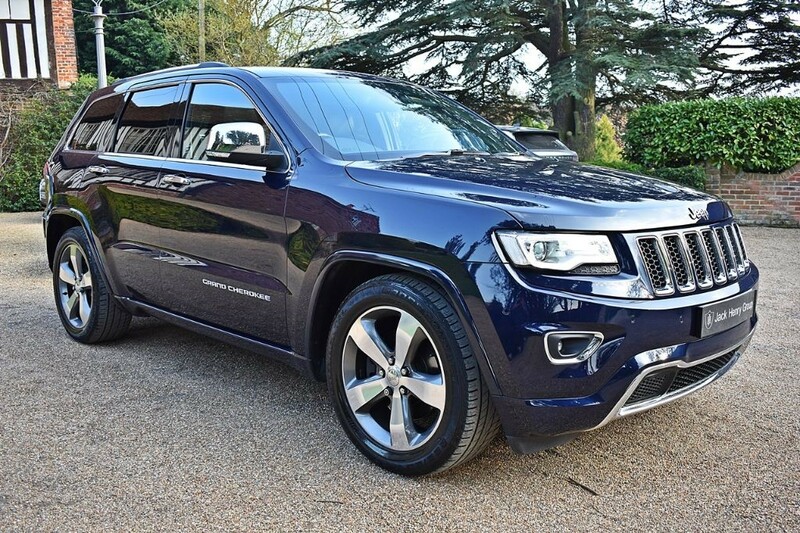 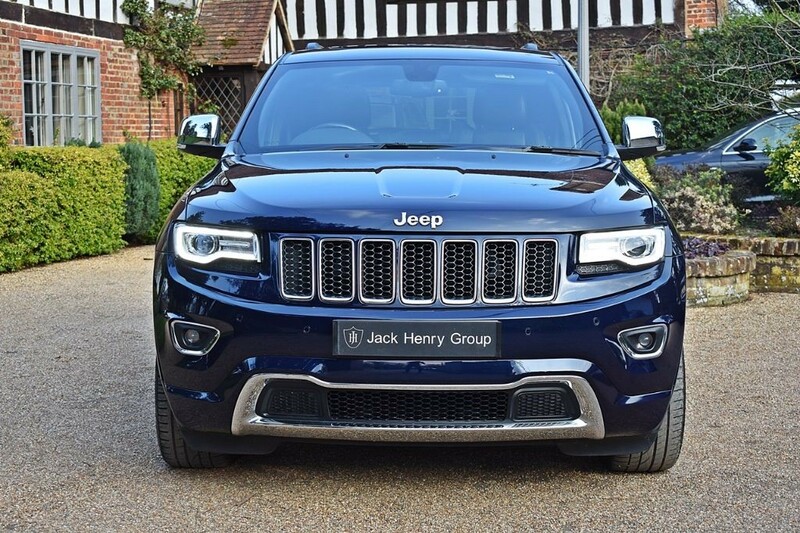 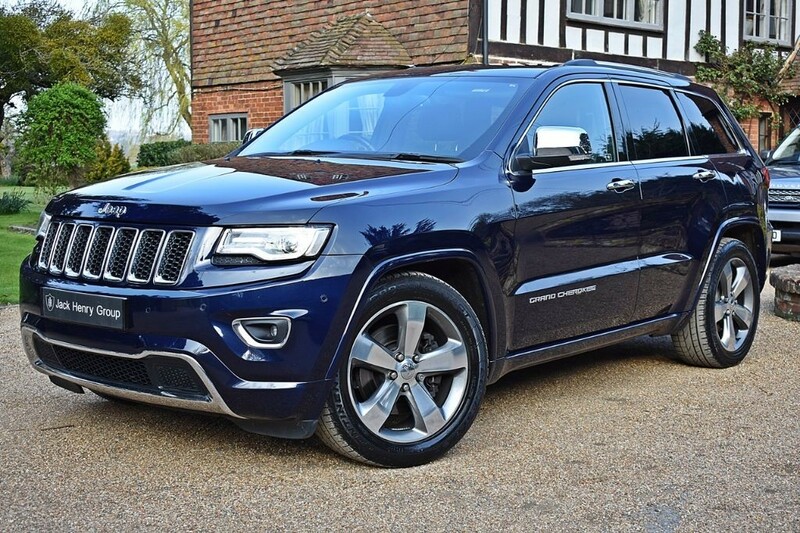 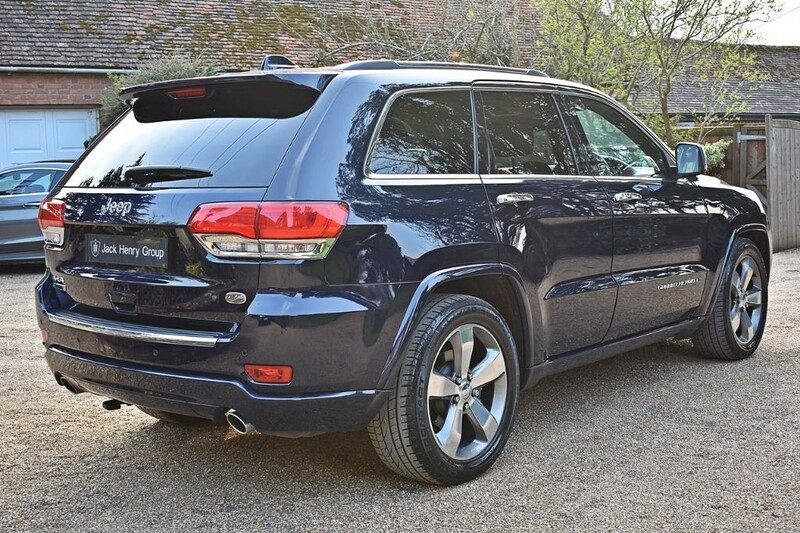 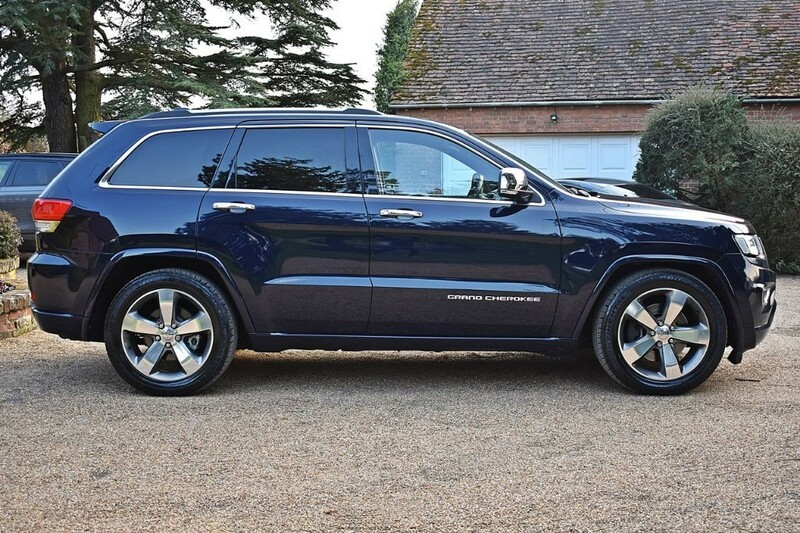 FINANCE PACKAGES AVAILABLE - Jack Henry Group have to offer this stunning Jeep Grand Cherokee finished in metallic blue with a full black leather interior. 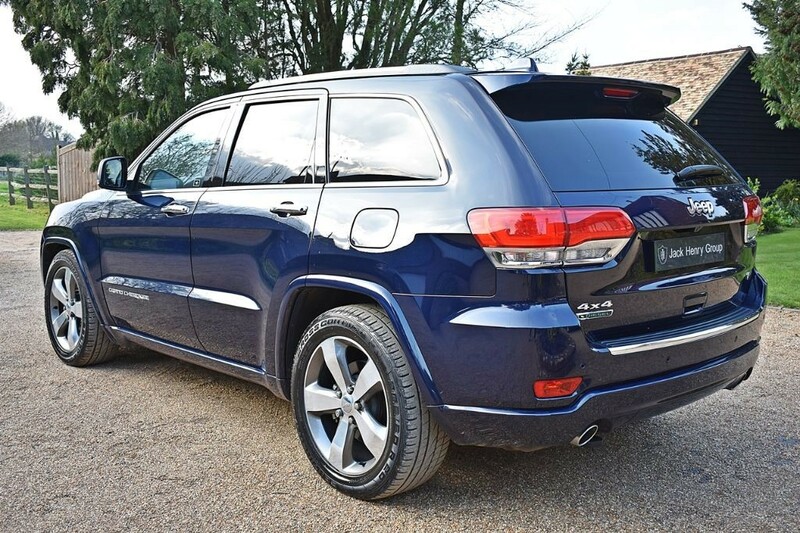 The car is just 1 owner from new and complements a fully documented Jeep main dealer service history. 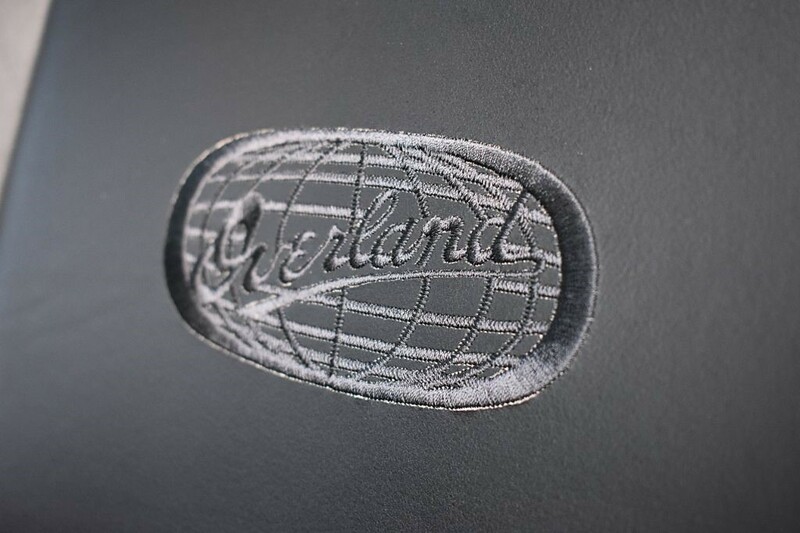 The Overland model carries a huge specification, which features an array of advanced technology and safety systems. 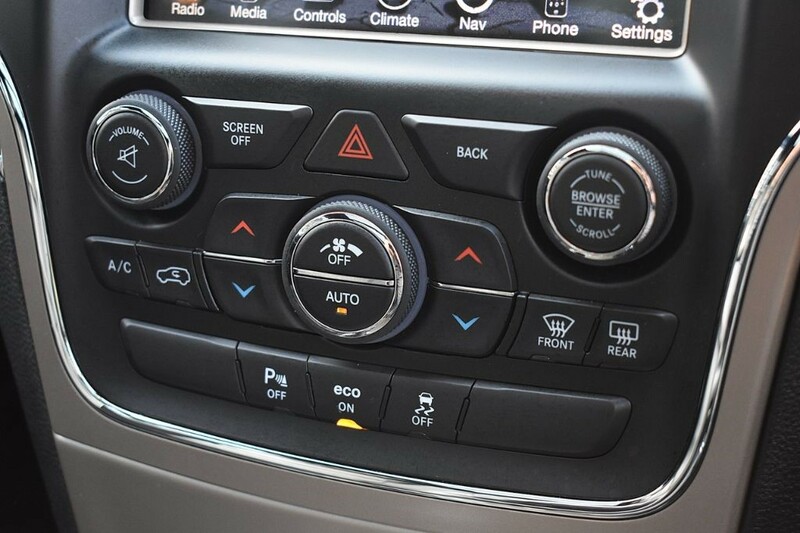 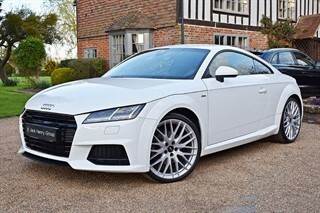 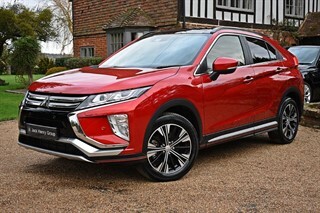 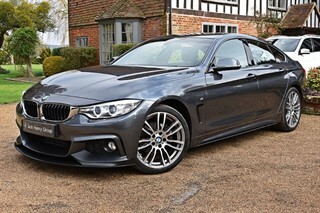 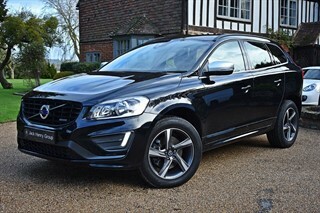 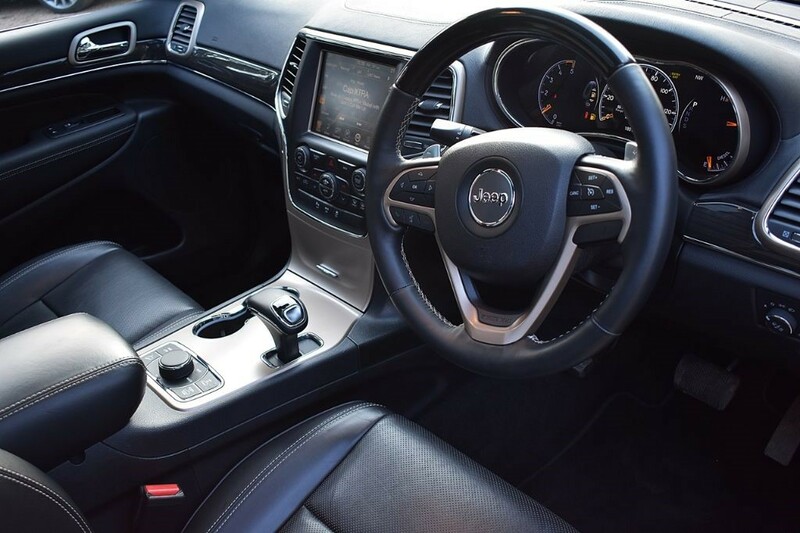 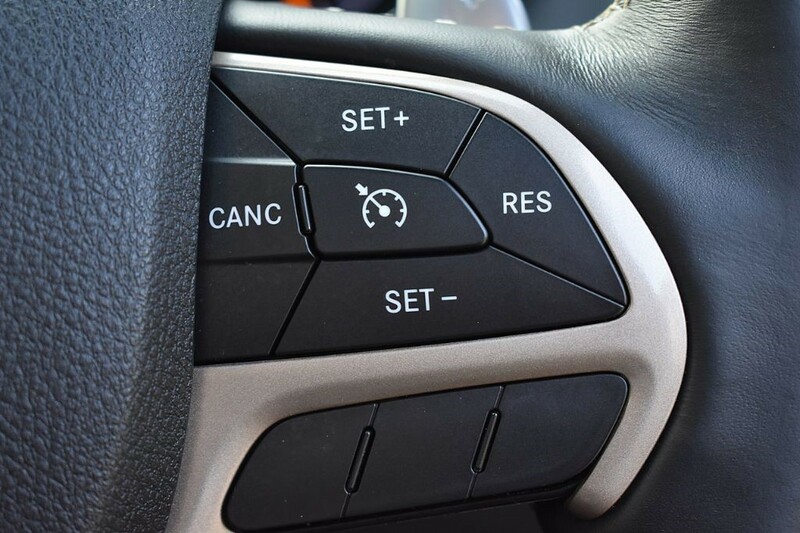 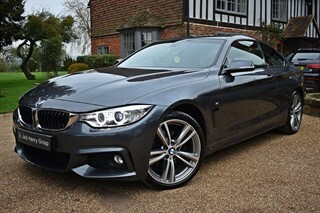 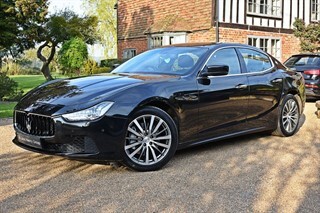 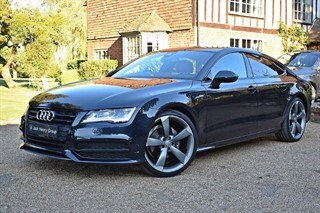 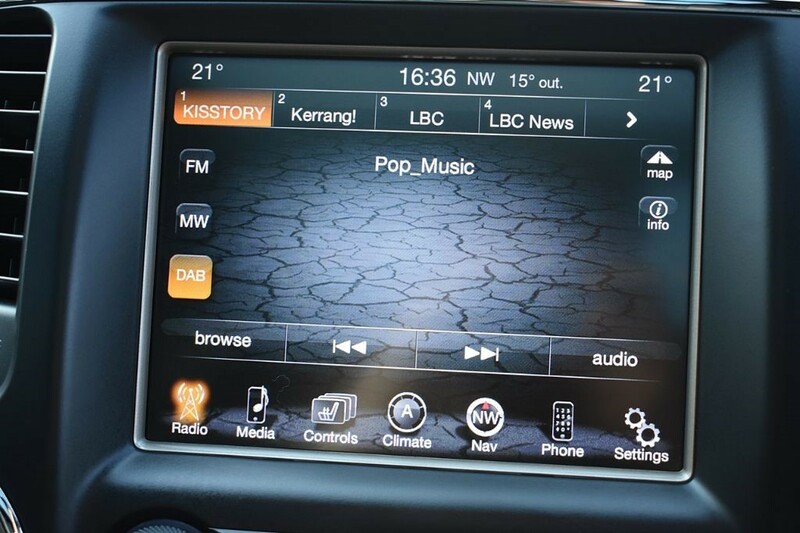 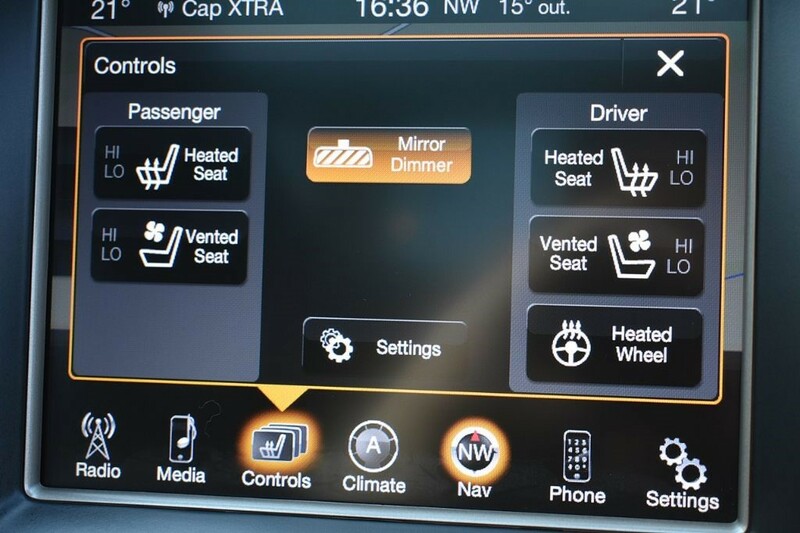 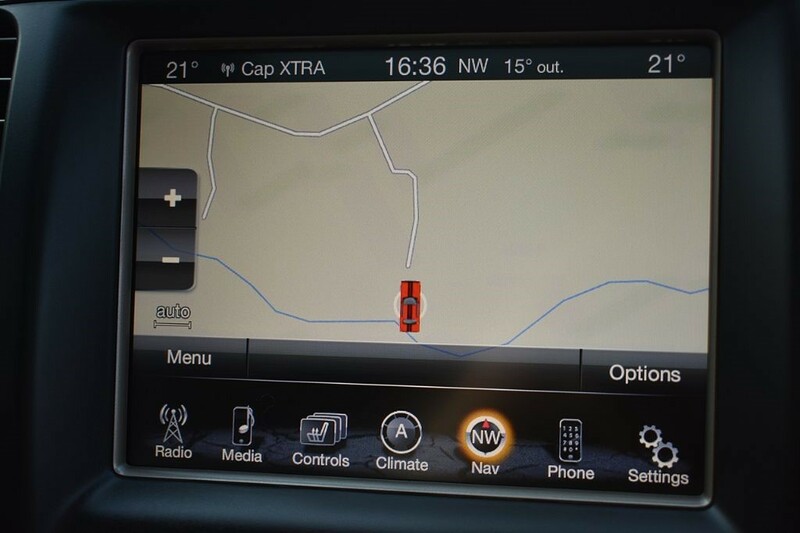 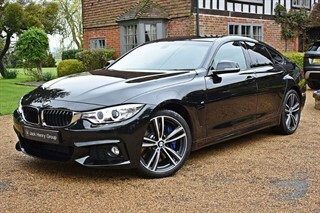 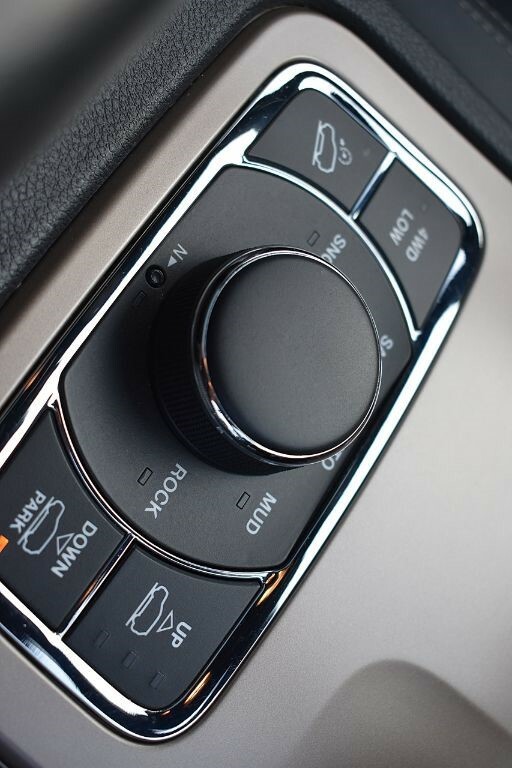 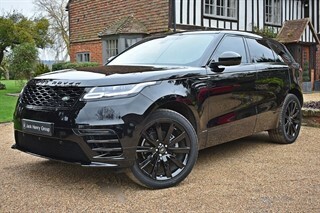 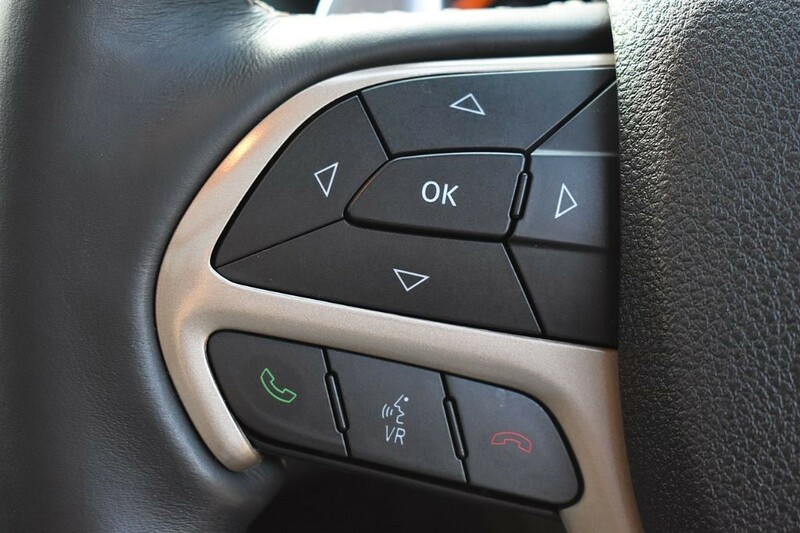 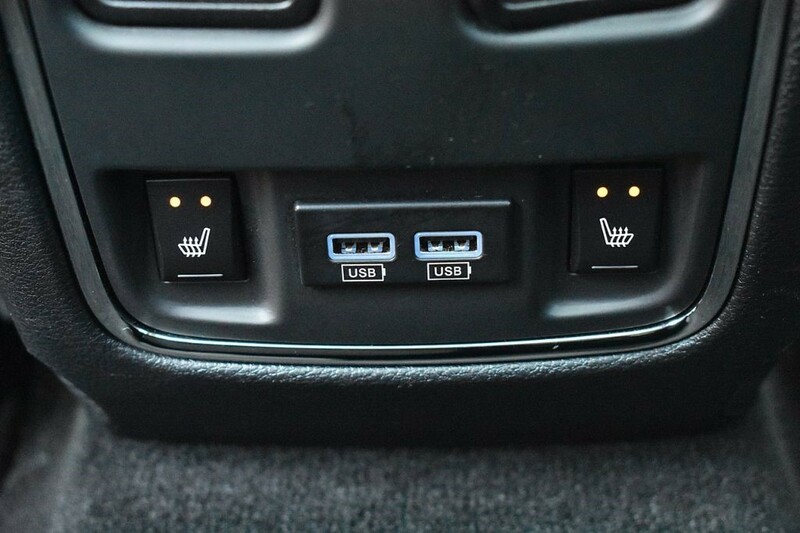 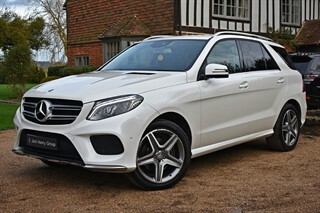 It includes a Panoramic Roof, Reversing Camera, Heated Steering Wheel, Heated/Cooling seats, and much more.